The Basic Engine is a tiny but intentionally limited computer platform designed to be like a late-1980s game console or home computer, but with some useful modern benefits. 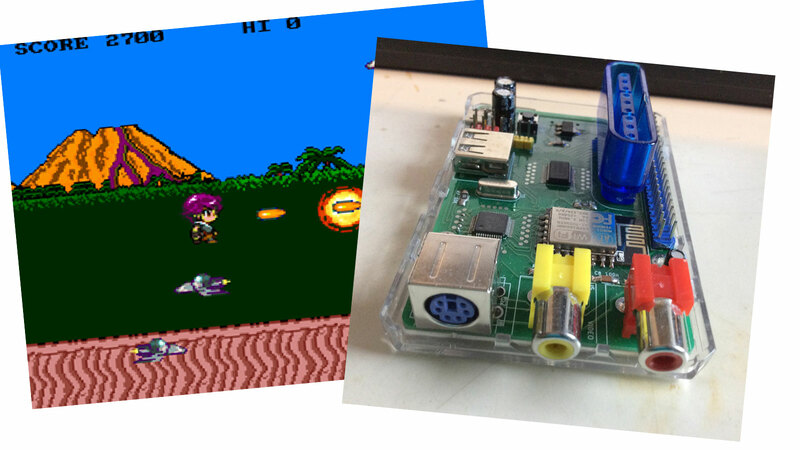 In effect, it's like Pico-8, but hardware instead of a set of abstract and arbitrary design limitations on software. · Software sprites (up to 32 sprites sized up to 32x32 pixels). · Scrollable tiled background graphics engine with up to four layers. · Wavetable synthesizer and PLAY command that renders music in MML format. · Loading and saving of PCX image files to and from video memory. · Various text fonts built-in, including an ATI 6x8 font (for up to 76 (PAL: 84) characters per line) and PETSCII. · Direct manipulation of video memory and controller registers possible, permitting higher-color screen modes, custom resolutions and other video effects. "Why not just use a Rasberry Pi?" is a common question but the answer should be obvious: it's about a nostalgic idea of the perfect thing that never existed, a technological hiraeth, forbidden to exceed the place and time the yearning was born.